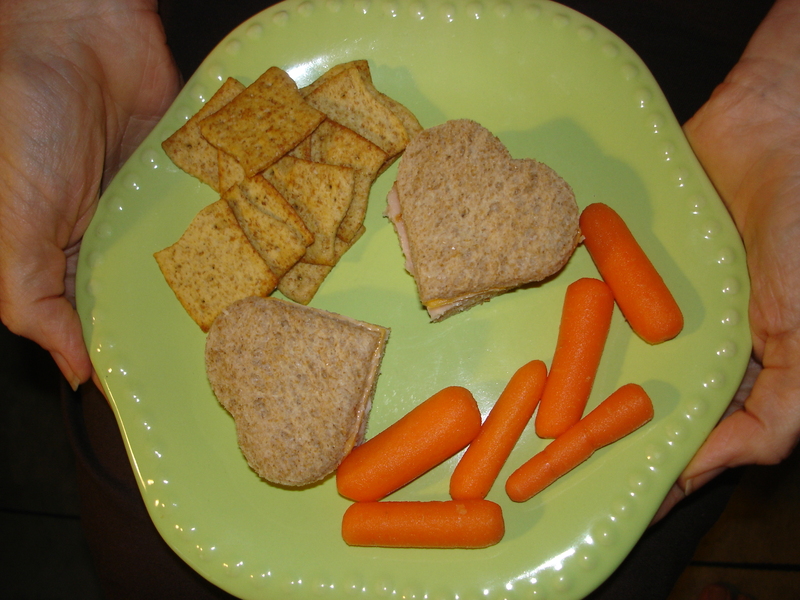 I am grateful for my hubby's love-filled lunches! 12 Nov	This entry was written by Laura and published on November 12, 2010 at 10:54 am. It’s filed under Food, Relationships and tagged Elder-care, Love, Self-care. Bookmark the permalink. Follow any comments here with the RSS feed for this post. What a guy…and what a palette in the photo, Laura. Lovely.